Home Page - Ecra, Inc.
Ecra was started in 1999 as a creative resource for small to mid-sized clients seeking an alternative to large agencies. Our focus is on listening to our clients while providing solutions that make wise use of technology and resources. We pride ourselves on delivering high value while drawing upon our experience across many industries including agriculture, finance, manufacturing, professional services, education, real estate, health care and more. We are proud to say that many of our earliest clients still rely on Ecra to help them with their marketing and technology initiatives – give us a call to discuss your next project – we’d love to meet you and explore how Ecra can be of assistance to you in the near future! Reflecting your goals, positioning and personality through a unique visual extension of your visual identity. 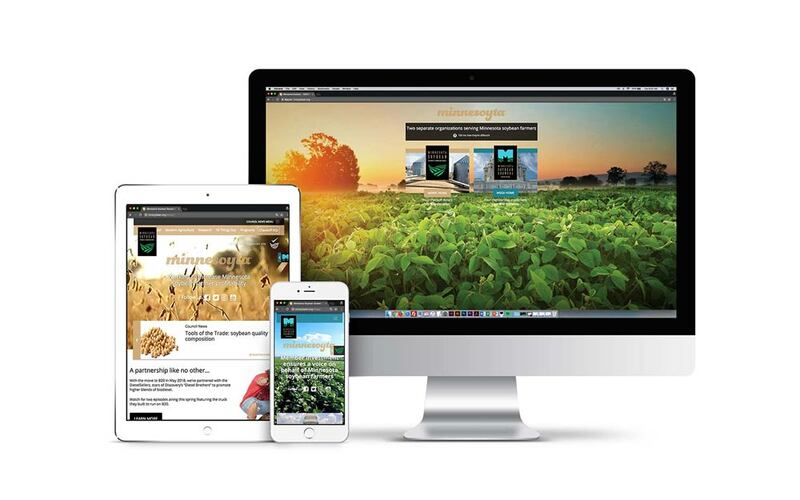 Evolving your business through user experiences into a full responsive and interactive environment. 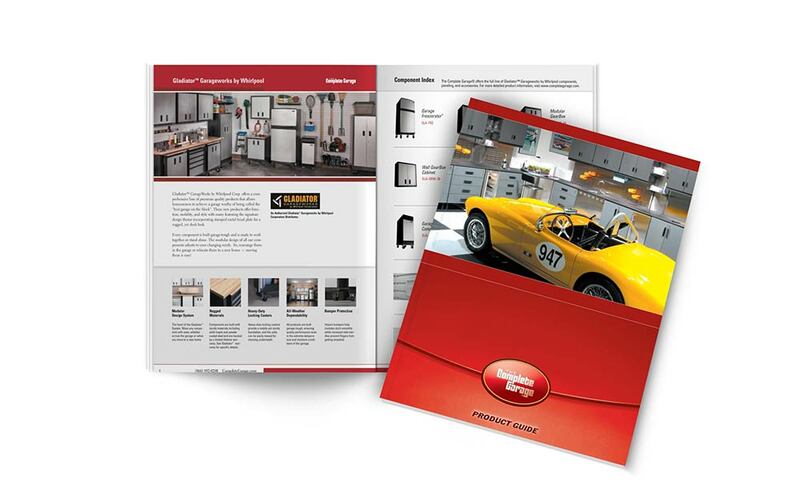 Excelling your brand through marketing materials and sales collateral for higher level engagement. Offering fractional chief marketing officer (fCMO) services for B2B organizations in the most challenging markets looking to execute a marketing plan to deliver proven ROI. Ecra was highly recommended as the “go-to” company for designing and building transformational websites. I hired Ecra to create a new website from scratch for a healthcare startup. Ecra masterfully delivered a gorgeous, data driven website to generate sales leads, grow brand reputation and allow for easy in-house staff updates. It was an absolute pleasure working together – Ecra is a patient listener and trusted advisor with expert guidance in digital technology. For over 15 years, Ecra has been a key partner for our company’s overall business development efforts. Helping to define brand strategy, creating appropriate messaging, and designing effective digital and print media are just a few areas where Ecra provides exceptional value for BDM. We’ve been working with Ecra since 2014. We rely on Ecra’s creative and technical skills to support our company’s fast growth. Joe and his team respond quickly to our needs and consistently exceed expectations. I appreciate that Ecra is always attentive to our needs and lends just the right level of expertise to any given situation. Ecra has been a savior over the years – a great value for our corporate dollar – delivering consistently good work in the timeframe needed. I depend on Ecra.